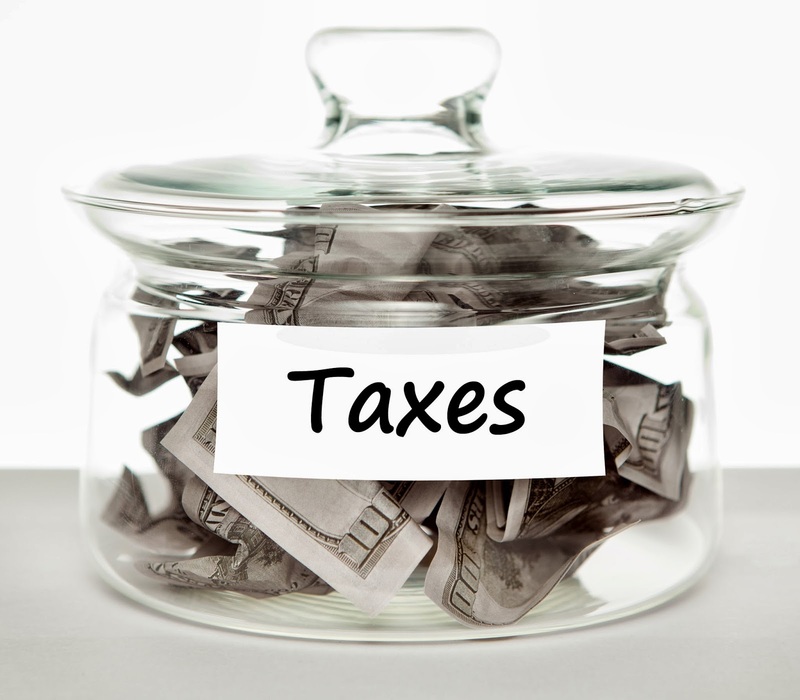 When you are running a small business, you want to save funds, especially around tax season. By following these tips, hopefully you will be one step closer to lowering your costs in terms of taxes, in your small business. You can write off specific costs of your business on your tax returns. For instance, if your business is teaching the ukulele, you can write off the mileage you drive, in order to drive to recitals, or to purchase equipment, or for other business-related purposes. Additionally, you can also write off purchases you make that are directly related to your venture. Make sure that you fully check and double-check all of the steps that you take when filing your tax return. Additionally, you can meet with a tax advisor in order to go over all of your purchases and tax obligations, and how you can work to ensure that you are paying no more than you properly owe. You can also use certain U.S. Government programs that work to sponsor research and development among businesses. Not just for high-growth, high-tech startups, these programs work to benefit businesses, through research to find the most optimal solutions to problems that ventures face. You can inquire with the Small Business Administration for more information. By working to develop innovative solutions to problems, you also can possibly save on your taxes as well. As a small business, you are an integral part of your community. If you ever want to give back, you can do so, and then write it off when your taxes become due, as long as it is tax deductible. Through your donations, you are working to better your community while also showing what you are doing locally as a small business, aside from your venture itself. Also, ensure that you are correctly documenting these donations, to write off during the tax season. An often-overlooked point that can save you a great deal of money is to be sure to have your books in order, financially. Be sure that you have everything documented, so that you do not miss out on any possible deductions that you may otherwise have missed. Also, you should keep your books in order so, when tax season rolls around, you do not have any missing records, or gaps in your tax documentation. By keeping your books ordered correctly, you can ensure that you are only paying what you need, and that there are not any ways that you could lower your tax obligation, that you missed. About the author: Steven Ellis is a writer focusing on small business tips as well as business degree programs. Steven has written extensively on online business degree programs as well as college marketing programs. These tips are very useful. I have bookmarked these tips. Keep updating your blog. Tax professionals who are eligible for the Chartered Tax Adviser designation will gain credentials recognized in a number of international jurisdictions including the UK, Europe and Ireland. Attaining Chartered Tax Adviser status means Australian tax professionals can join a growing international network of Chartered Tax Advisers, and access international opportunities that were previously unattainable.